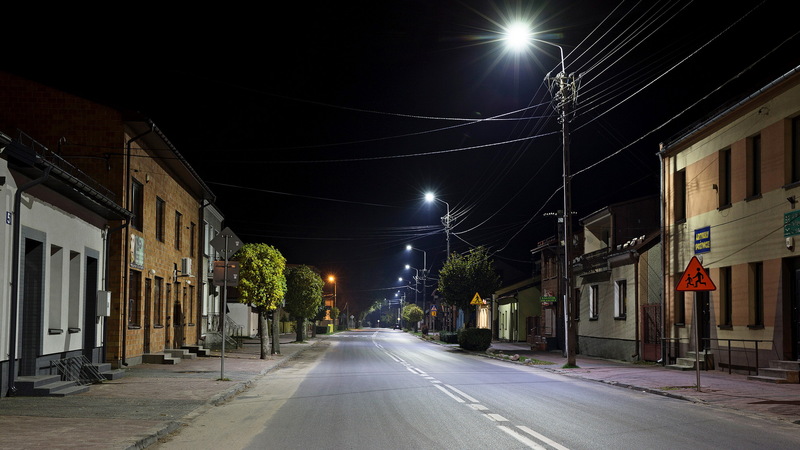 The municipality of Garwolin announced a tender for the construction of a new street lighting in 2017. As a result of the tender, the investor decided to purchase lighting based on modern, energy-saving and environmentally-friendly LED technology together with the power reduction module that generates additional savings. 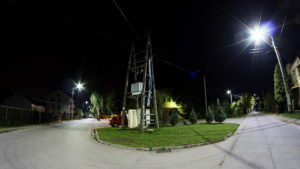 116 Voltera luminaires with the NFC iDimmer module have been installed.